The Berlin VFW knows how to throw the best parties in town. 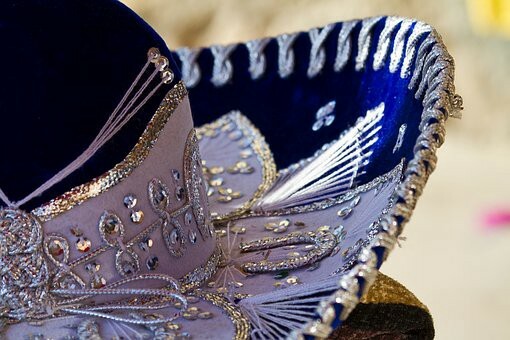 Join the Berlin VFW Friday, May 5 for a Cinco De Mayo party. As always, the canteen will be open and offering drink specials, and a food menu will be available. There will also be an unannounced musical guest with live music from 8:30 to 10 p.m. The Berlin VFW will announce more information as the date draws nearer. Check back on the event’s Facebook page for more information by searching Berlin VFW. The VFW is located at 34 Chestnut Ave.